If the concept of having the village on your doorstep, the beach and ocean a few steps away with huge grassy areas for lazing in the sun, then you need to view this amazing lifestyle apartment. The spacious living area spills out onto the private, generous and partially covered ocean facing deck where you can relax with a glass of wine on those pleasant summer evenings or enjoy your morning latte. Stroll to a hub of restaurants, shops, library, shops, gymnasium - the choice is yours. Constructed of solid concrete in 2003, this upmarket, convenient apartment offers one double bedroom, one bathroom, secure carport and storage unit. 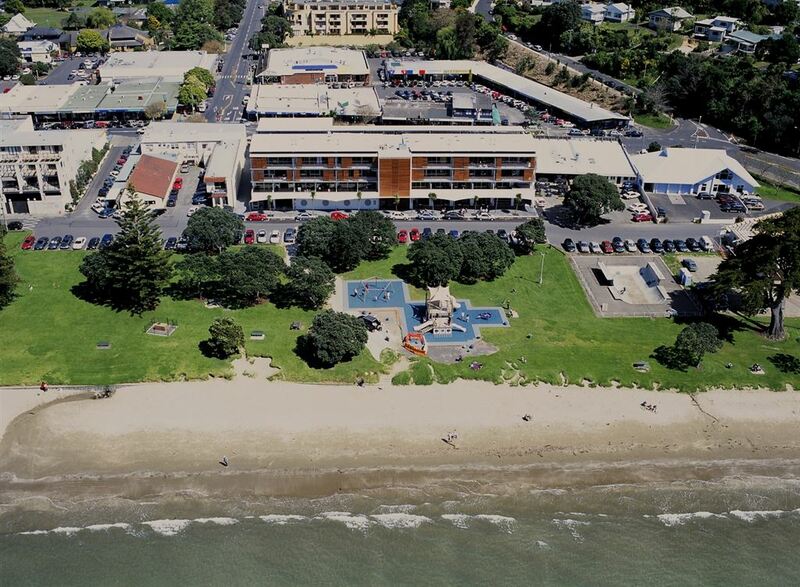 Seldom available, act now and become part of the new-look Browns Bay seaside society.